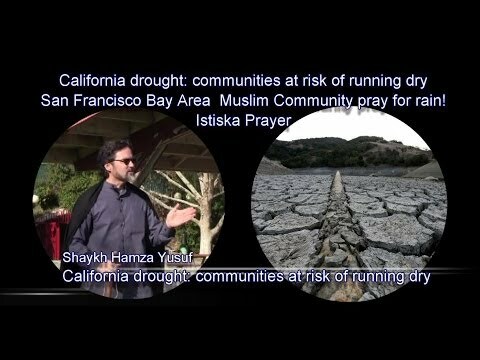 Shaykh Hamza Yusuf delivers a sermon to nearly 1,000 worshipers praying for relief from the extreme California drought following the Salatul Istisqa (rain prayer) at the Alameda County Fairgrounds in Pleasanton, Calif., on Saturday, Feb. 1, 2014. We are are all sinners and make mistakes. We must remember that Allah will forgive us as long as we seek forgiveness from Allah. 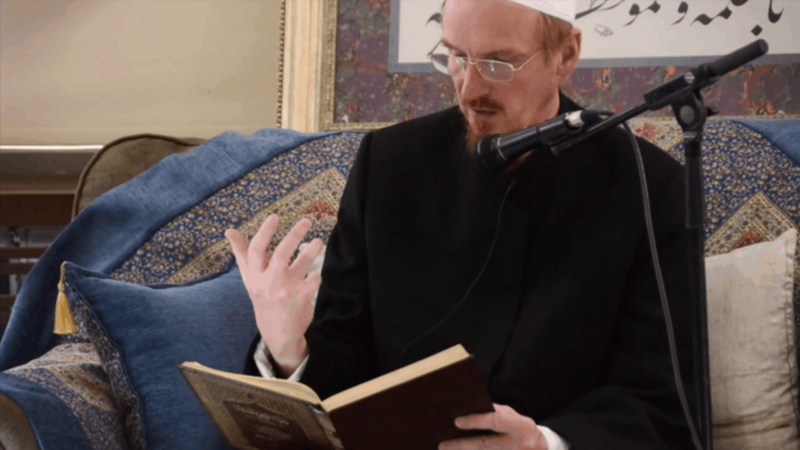 Shaykh Abdal Hakim Murad talks about Repentance in light of Imam Ghazali’s book on the subject. Many of us have close friends or family who are currently struggling with their deen. We care for them and we want to remind them about the importance of following the path of Allah. In hoping to strengthen their faith, many of us often have difficulty deciding on what would be the best way to approach them. 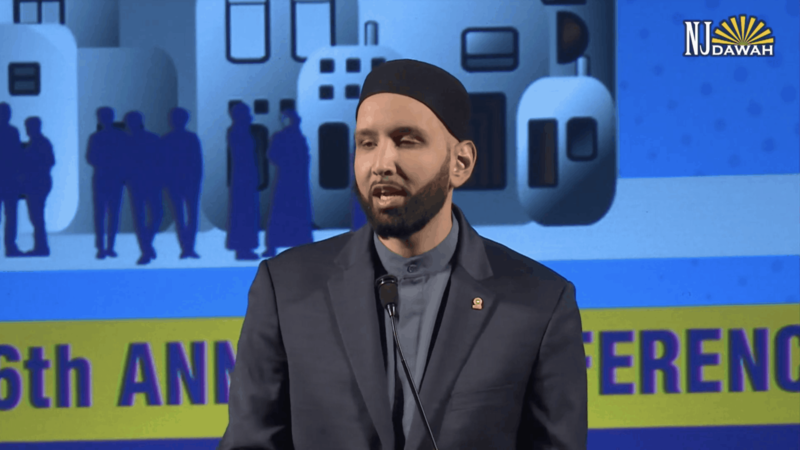 Listen to Shaykh Omar Suleiman shed light on this very important topic – Compassionate Orthodoxy: Finding the Middle Path. 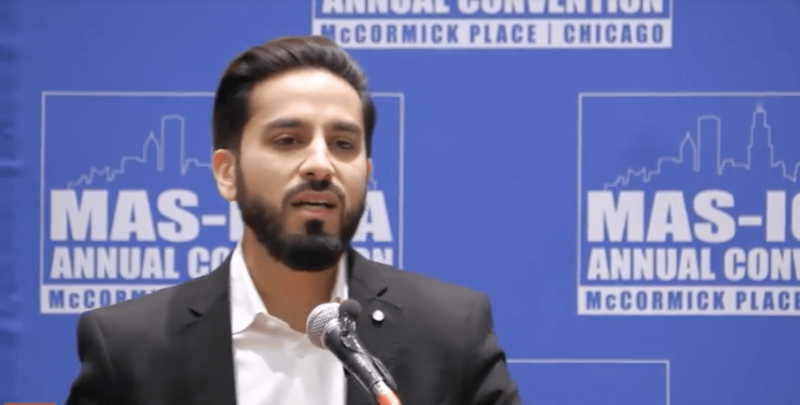 This lecture is from our 2018 Annual conference: My Self, My Family, Our CommUNITY in New Jersey. Hasan Ali Why Do Muslims Sin? How To Stop Sinning? In order to learn how to stop doing something you have to first understand why we do it. 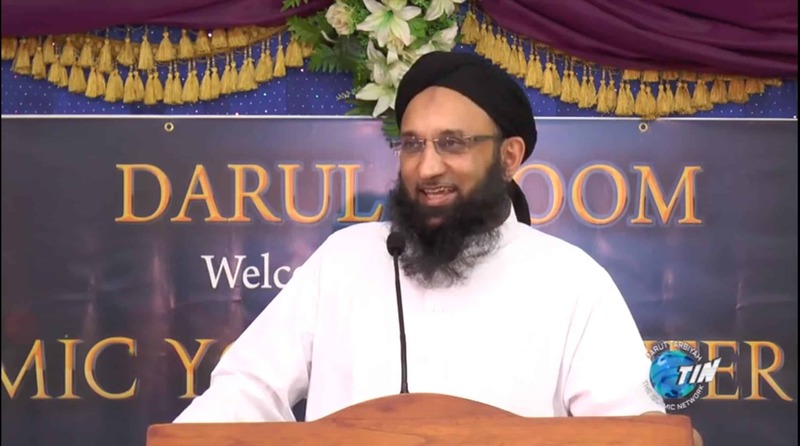 Shaykh Hasan Ali explains how to stop ourselves from committing sins. 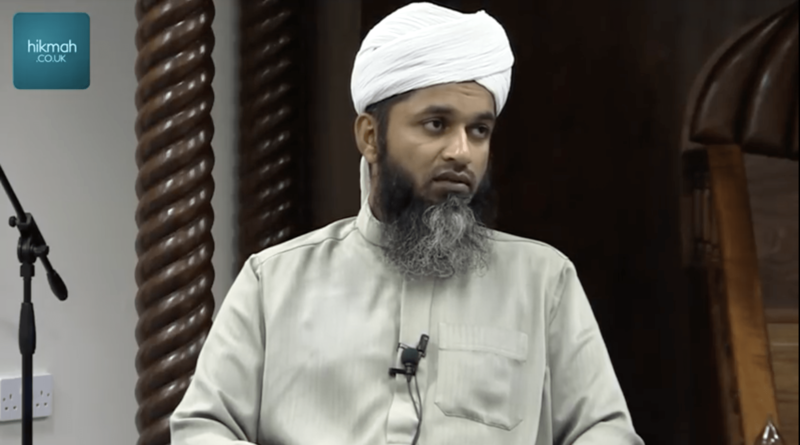 Shaykh Abu Usamah discusses how the Prophet (s) advised and warned against the lifestyle of sin. Hypocrisy (Nifaq in Arabic) is one of the most dangerous sins. What is it? How do we prevent ourselves from engaging in it? Br Yusha Evans discusses why sin exists, why people commit sin and how do we repent from our sins. 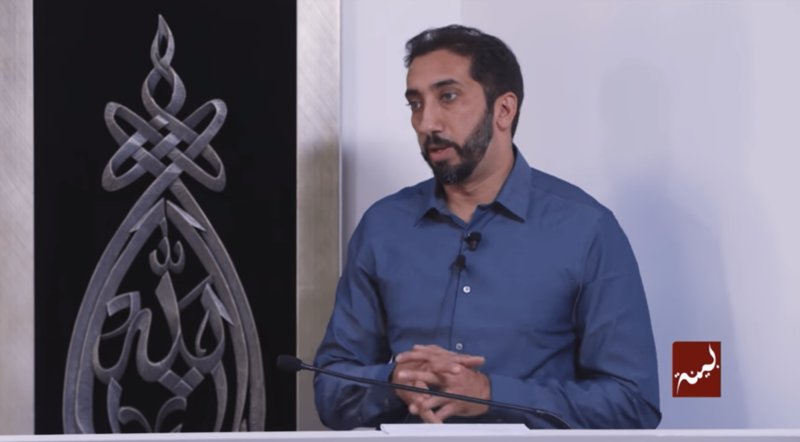 Mufti Hussain Kamani talks about how the Prophet, peace and blessings of Allah be upon him, transformed people to what they themselves couldn’t think they were capable of doing or being. This is one of the blessings of the Messenger of Allah, peace and blessings of Allah be upon him, and following his way. Through it people can be changed for the better. Shaykh Hasan Ali reminds us of the power of this dunya to entrap us away from the correct path into a live of consumption of sins. 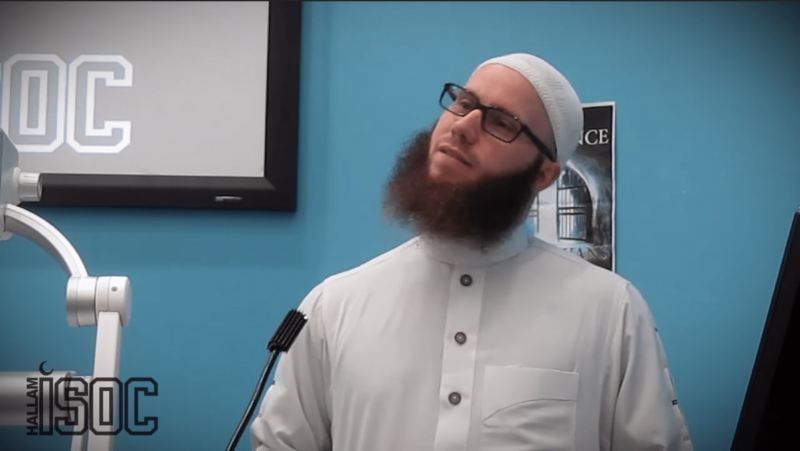 How do we recognize them and how do we avoid this path of misguidance? Listen and you will find out. 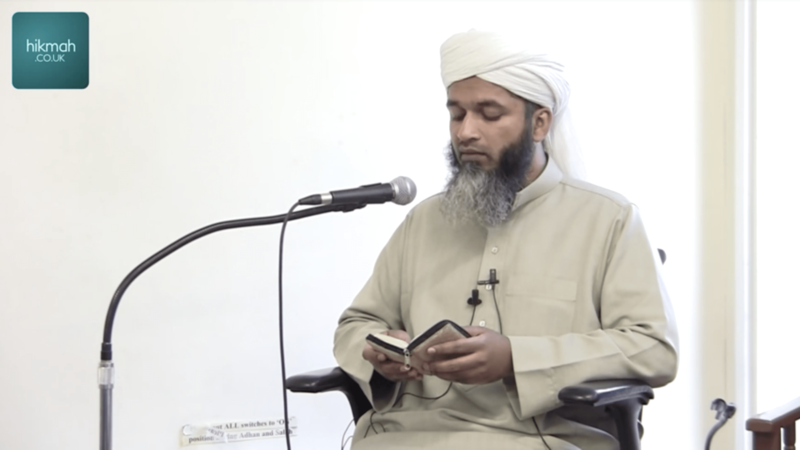 Shaykh Hasan Ali discusses how those who are dealing with a sinful addiction or any sins can overcome them and get on the correct path. 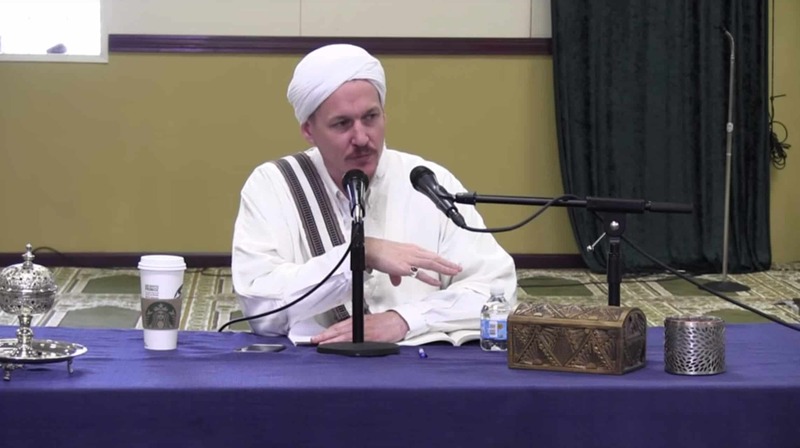 Shaykh Yahya Rhodus – Al-Maqasid – presents on the topic of “Sins of the Heart” with excerpts from Imam Al-Ghazali’s The Beginning of Guidance (بداية الهداية). 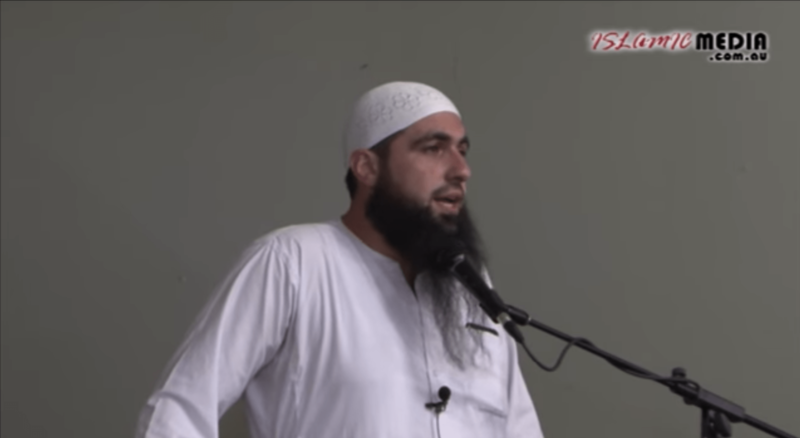 Brother Mohammad delivers this wonderful khutbah on the topic of repentance. 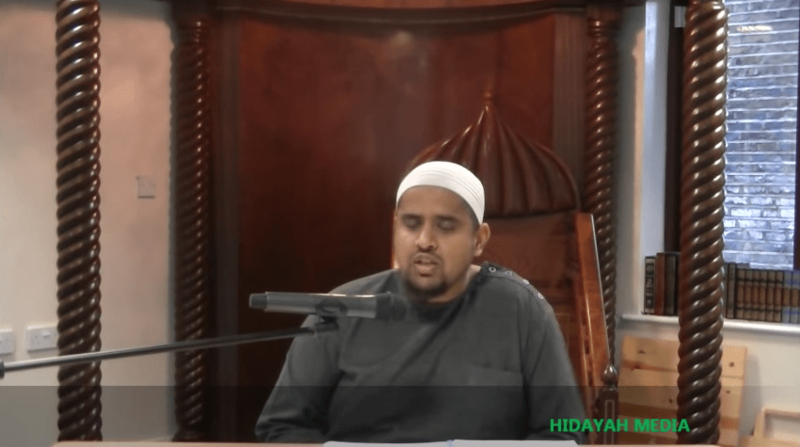 He mentions that even the Prophet Muhammad, peace and blessings of Allah be upon him, who is free from sin makes istighfar (seeking forgiveness) at least 70 times a day. Tune in to this great lecture. Mohamed Magid Never Give Up! Help! I’m drowning in my sins. How do we fight the urge to stop breathing and fight to keep swimming? We are human and we all sin, it is inevitable. However, we can ensure that we are protecting ourselves from falling into the same sins over and over again. We often find ourselves too deep, feeling alone as if we’re drowning and there’s no escape. In Surat Zumar Aya 22 Allah (swt) tells us: “So is one whose breast Allah has expanded to [accept] Islam and he is upon a light from his Lord [like one whose heart rejects it]? Then woe to those whose hearts are hardened against the remembrance of Allah. Those are in manifest error.” Allah (swt) brings the light into our hearts by reminding us of our faith. Ali (RA) was narrated to have said “Fear the sins that you commit in secret because the witness of those sins is the judge Himself.” Many times we will be sinning in secret and immediately stop when we feel someone is watching, but did we forget that Allah (swt) is always watching? In order for us to succeed in this world, we must live with the constant reminder that God is seeing us and His angels are recording all of our deeds. How do we live a life of God consciousness, so that we always remember that Allah is watching us? All of us commit sins but how do we respond to the sins? What do we do to correct them? 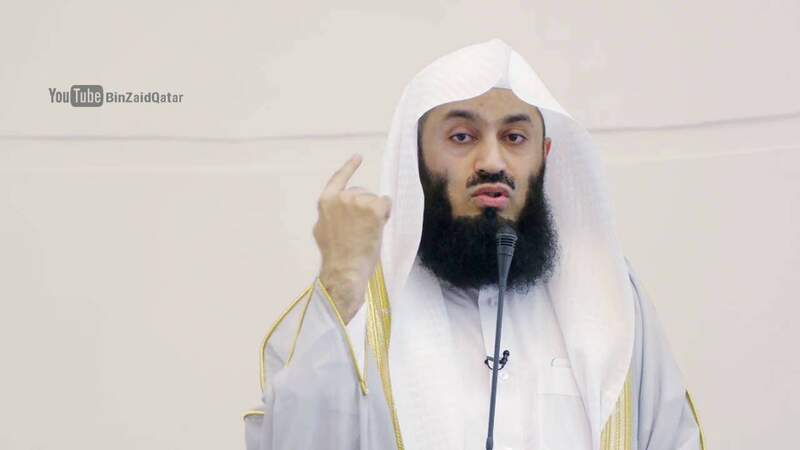 Mufti Menk explains how we an correct ourselves and improve our lives. 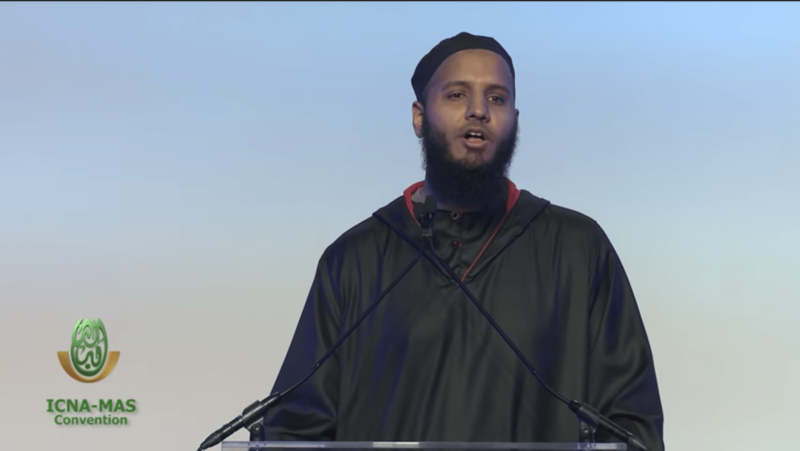 Ustadh AbdelRahman Murphy gives a khutbah on making mistakes and how we can correct ourselves. 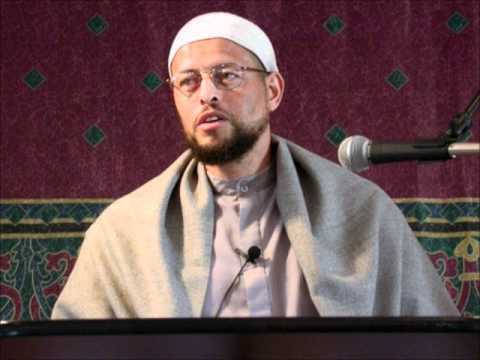 Imam Zaid Shakir delivers a Taraweeh Reminder in Ramadan 2012 at the MCC East Bay in Pleasanton, California on August 4, 2012. We all have bad habits, but what do we do about them? How do we stop it? 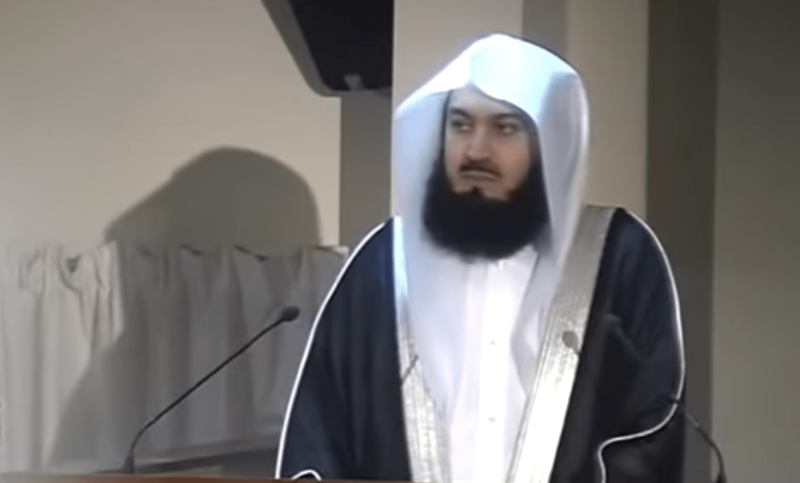 Mufti Menk gives us tips and advice on how to deal with this. 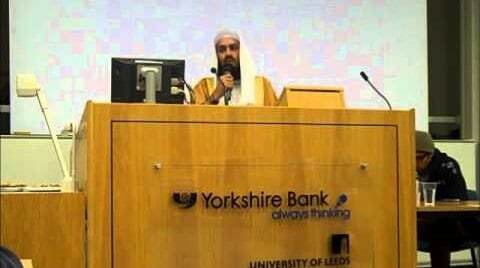 AbdulBary Yahya How Can We Break Bad Habits? Are you having trouble abandoning sin? Do you repent to Allah but then do it again? Shaykh AbdulBary Yahya gives advice and tips on how to break away from committing sin permanently. 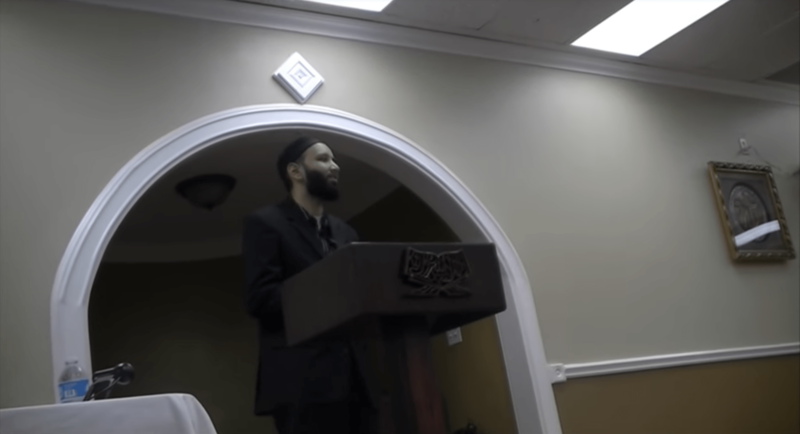 Imam Yaseen Shaikh discuses in this lecture, the issues surrounding Muslims and homosexuality. 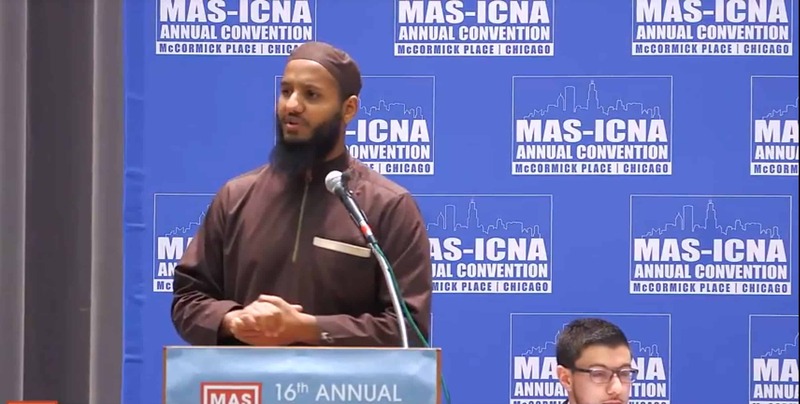 The Imam also answers several questions relating to this matter. Can one have homosexual tendencies and still be a Muslim? 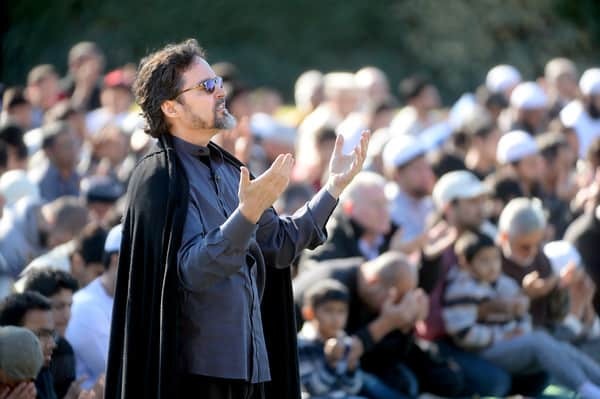 Can one be an active homosexual and Muslim? This video is not a hatred towards the Homosexual Communities nor is it homophobia related, but is for the purpose of educating Muslims on the issues that exist in Islam. What have you prepared for the day when you meet your Creator? 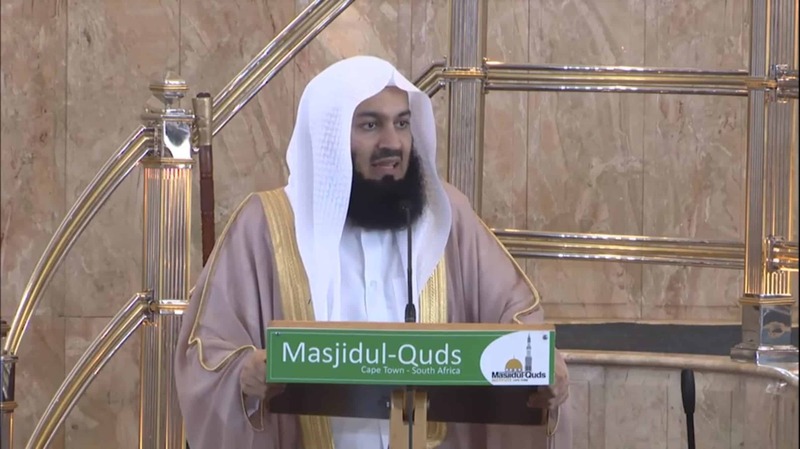 Mufti Menk inspires us to prepare ourselves for the great calamity that will face it. 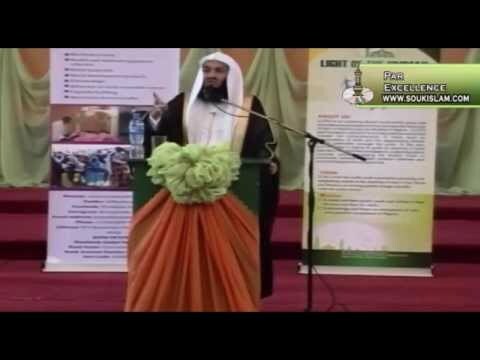 Mufti Ismail ibn Musa Menk gives a lecture on solutions to the weakness of the hearts of Muslims due to sins being committed in Nigera. 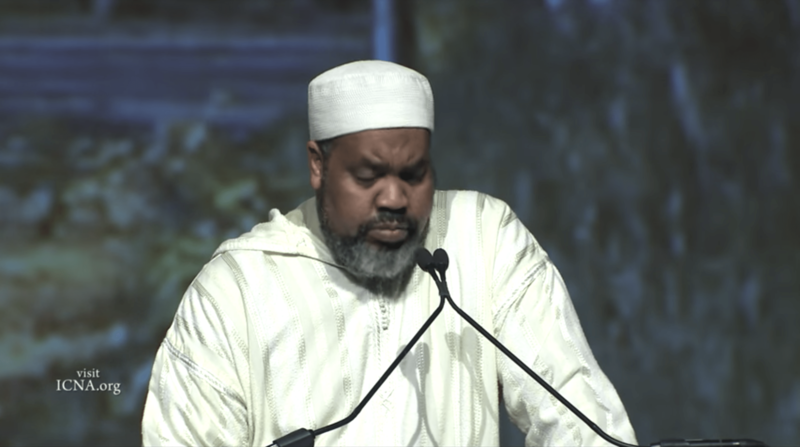 Shaykh Hamza gave a general talk on the changing world around us and the warnings Allah and the Prophet (s) gave us to deal with the sins around us. This was after a special prayer for rain in the San Francisco area which has experienced a serious drought over the several years. The theology of Breaking Bad is a lesson in how a person can lose his moral compass by making a series of choices that are rooted in fear. From the beginning of creation, there has been an ongoing battle between man and temptation and the fight only gets harder. We are surrounded by temptation at every turn; at university, on the street, in the shops and through the media. Without sufficient moral guidelines and self-discipline, it is easy to fall and be led astray from our ultimate goal – to worship the Almighty. 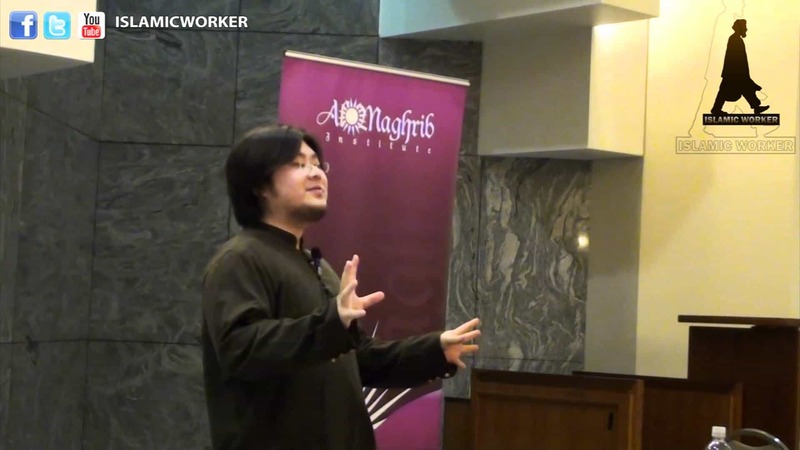 Shaykh Chao speaks on how to prepare us for Ramadan. He also talks about repentance and what we can do about it or things that happen to us that cause others to do tawbah. Sh. 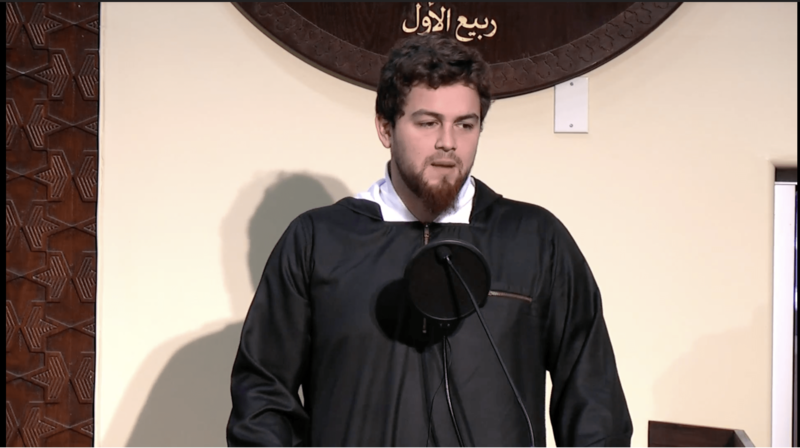 Abdulbary Yahya gives an emotional Khutba about the power of repentance. Sure to wet the eyes and soften the hearts! 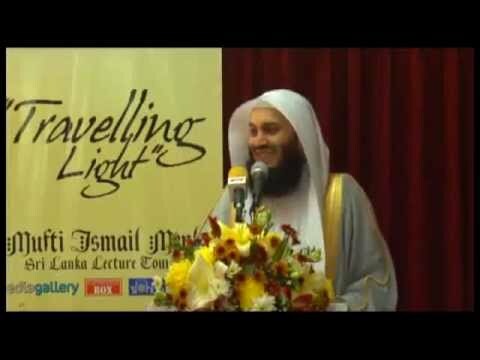 This lecture is from “JIMAS Conference 2010: Healing the Heart – Strengthening our Dignity”. 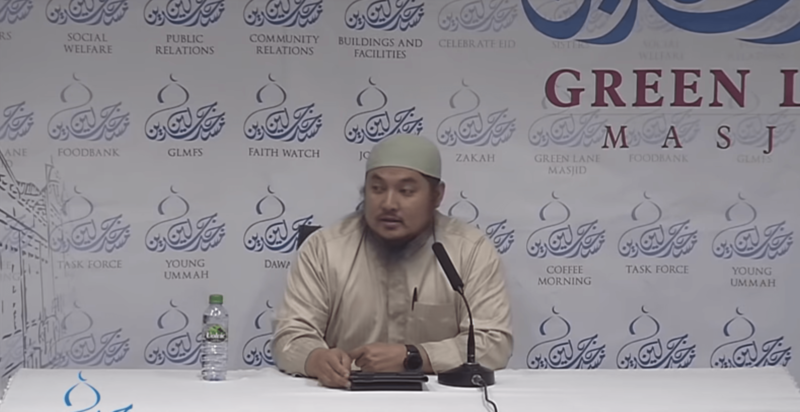 The lecture is entitled “Battlefield Heart: The Assault of Sins” and is introduced by Shaykh Abu Muntasir (Chief Executive of JIMAS) and delivered by Shaykh Hesham al-Awadi (Kuwait). The talk is the about Mercy. 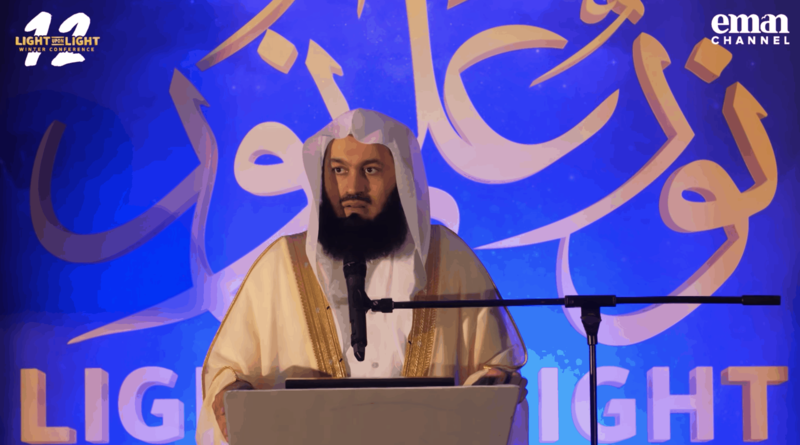 The speaker touches the hearts with stories of the companins and how they never lost hope in the Mercy of Allah. 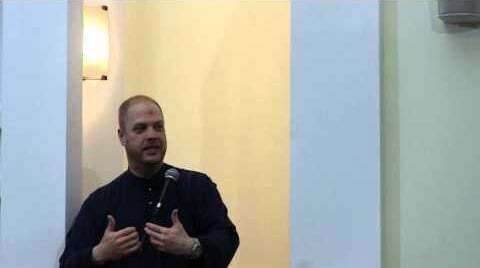 This lecture inspires us to repentance (Tawbah) and to make a change for the better. 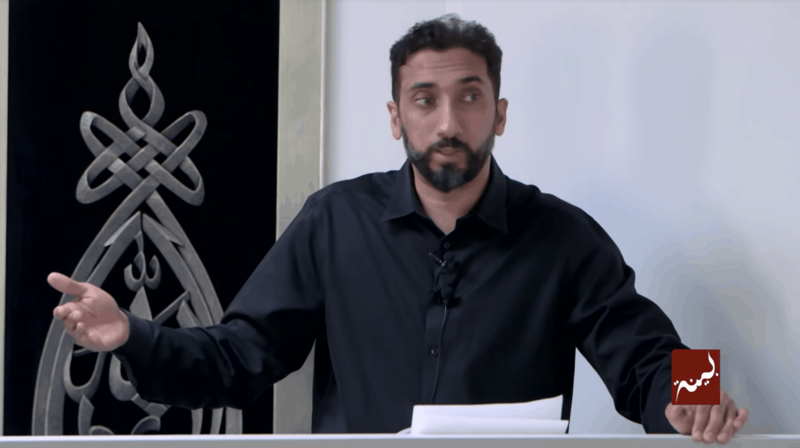 Omar Suleiman Who’s Watching You? This playlist contains 9 videos starting with the first one.